Who else is ready for crisp weather and pumpkin play? I can’t be the only one raising my hand! Fall is here and this magical season has me so excited for a new round of fall-themed toddler activities. My fall activities bucket list is practically a mile long! 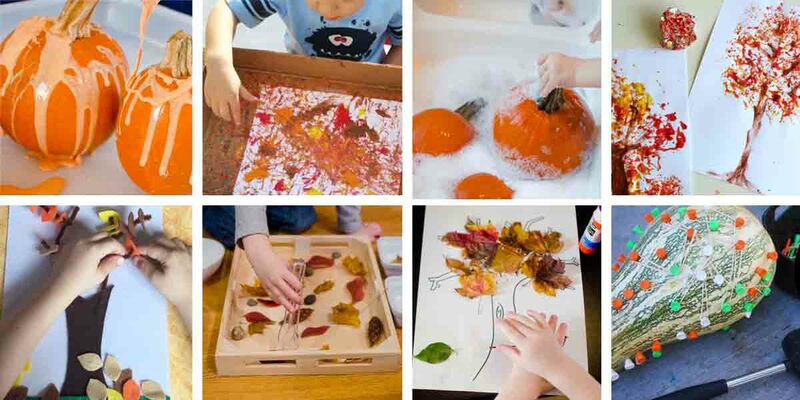 Fall activities are a great way to introduce toddlers to a new season, a season of change, and all the fun that comes with it. 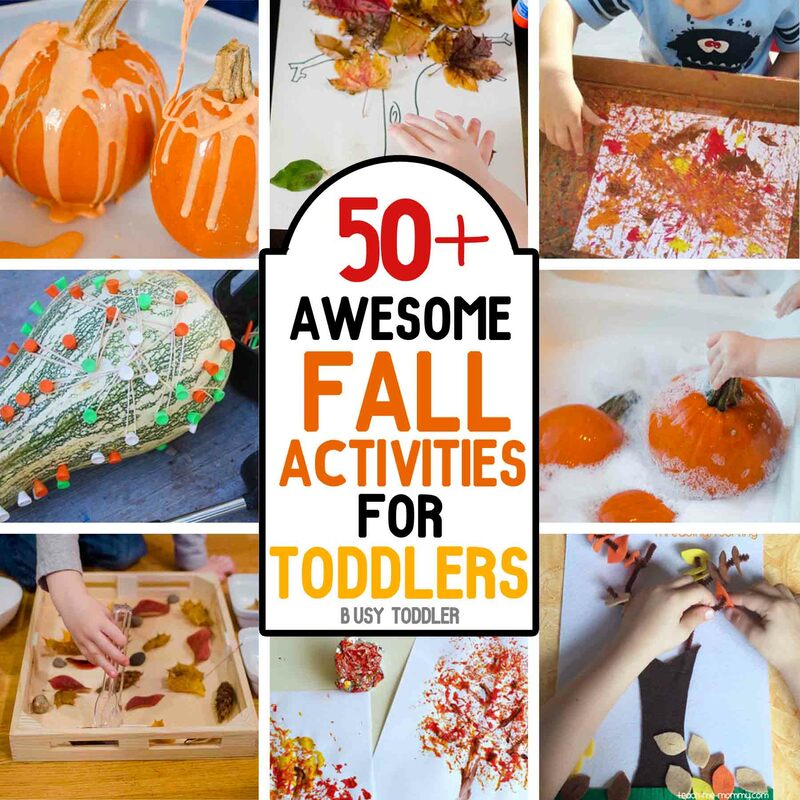 I’ve rounded up 50+ incredibly awesome fall activities tailor made for our toddler crowd. 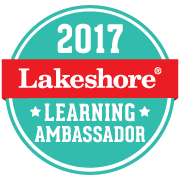 Plus, I’ve divided these 50+ activities into three categories: arts & crafts, sensory based learning, and simple fun activities. 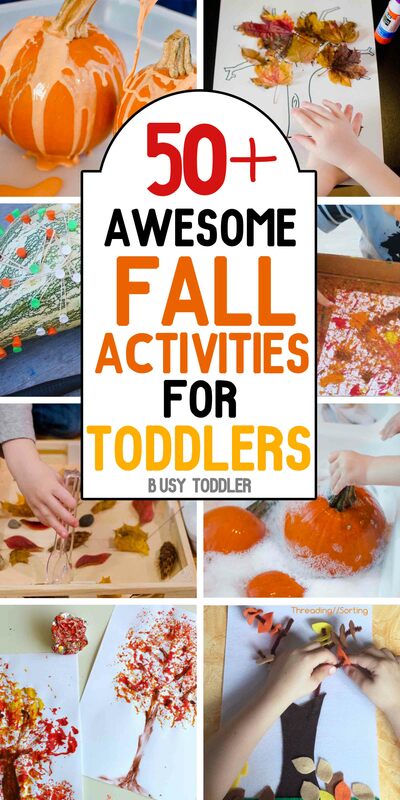 In no particular order (except that I put them into nice, neat “I’m type A” categories), here are some of my favorite fall activities for toddlers from around the web! 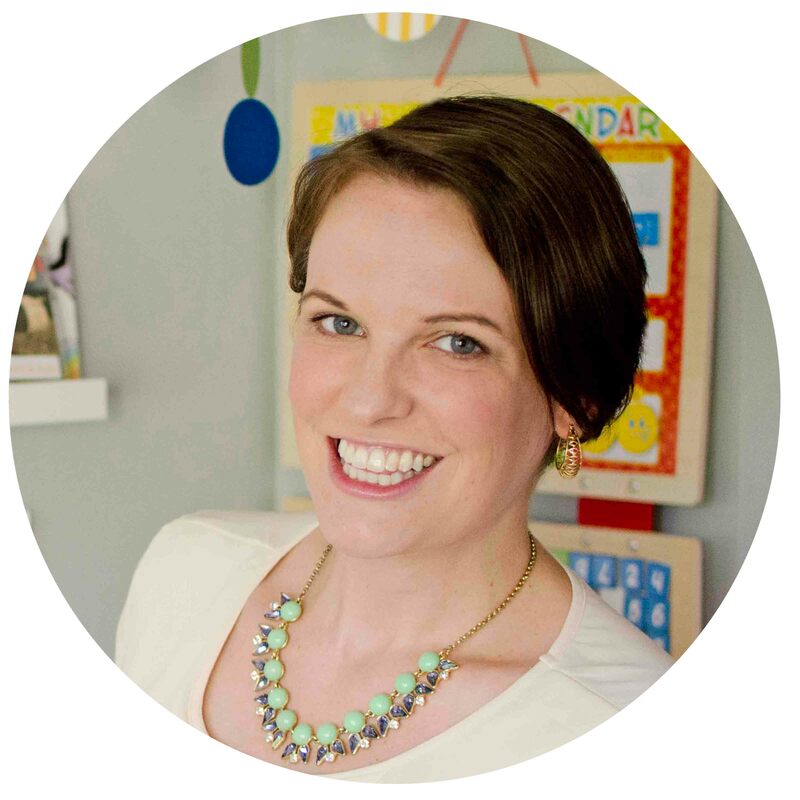 Get ready to click-thru to some amazing blogs and see some fantastic Fall ideas! Who doesn’t love having some fall art in the house especially when it’s toddler made? 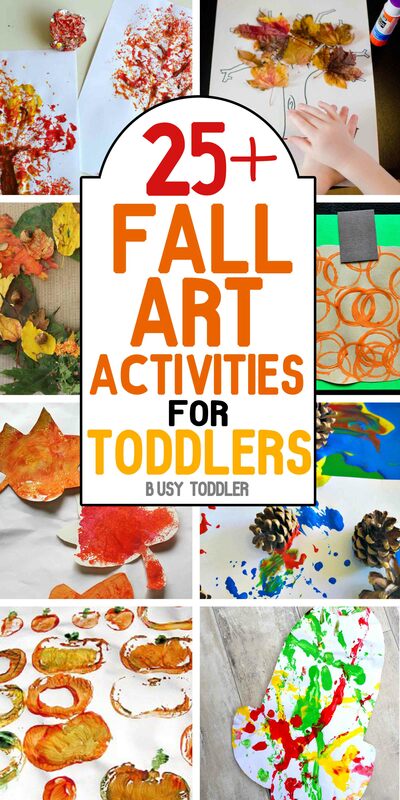 These art projects and craft activities are perfect for our toddlers! Deliriously Easy Mini Pumpkin Prints – What Do We Do All Day? Leaf Art Project for Kids – What Do We Do All Day? 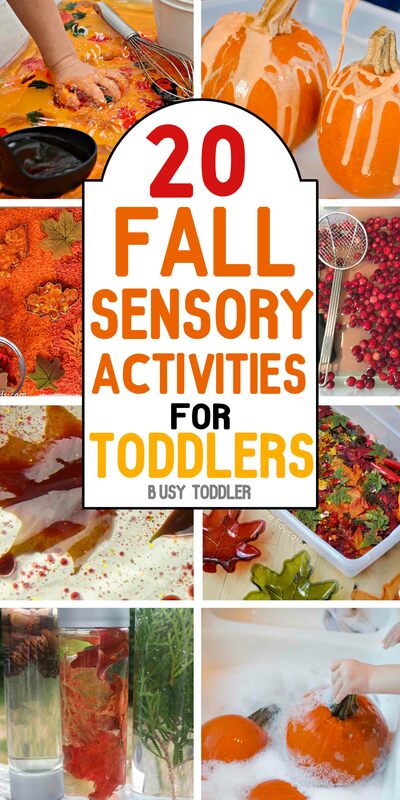 Here’s 20 awesome fall sensory activities that toddlers will love: sensory bottles, easy to make sensory bins, and sensory materials (think fall inspired gak, scented play dough, etc). These activities look amazing! The last set in our round-up: 18 simple fall activities. These range from seed counting to sorting, fine motor skills work to ice block excavating. This list has a little of everything! 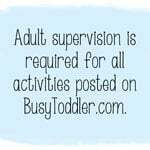 Fine Motor Skills Practice with Acorns – What Do We Do All Day? 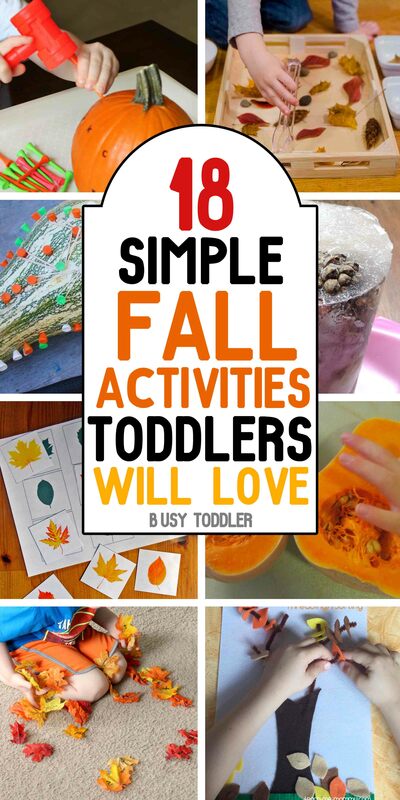 Fall activities for toddlers are the best! We can’t wait to get started on this list and see how much fun we can have this season. Which fall activities look the most fun to you? Amazing ! I think it will inspire kids. To build creativity its really essential for kids to learn with fun. Art makes child creative and imaginative. Thanks such a amazing though.